Steve’s Event Photography is highly experienced at capturing the atmosphere of any corporate event. We realize that every client has a unique style and we will cater to your individual requirements. 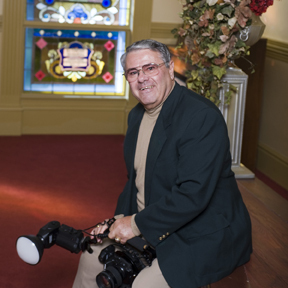 We specialize in shooting all of the above as well as group photos, headshots and business portraits at events and more.